SNAFU! 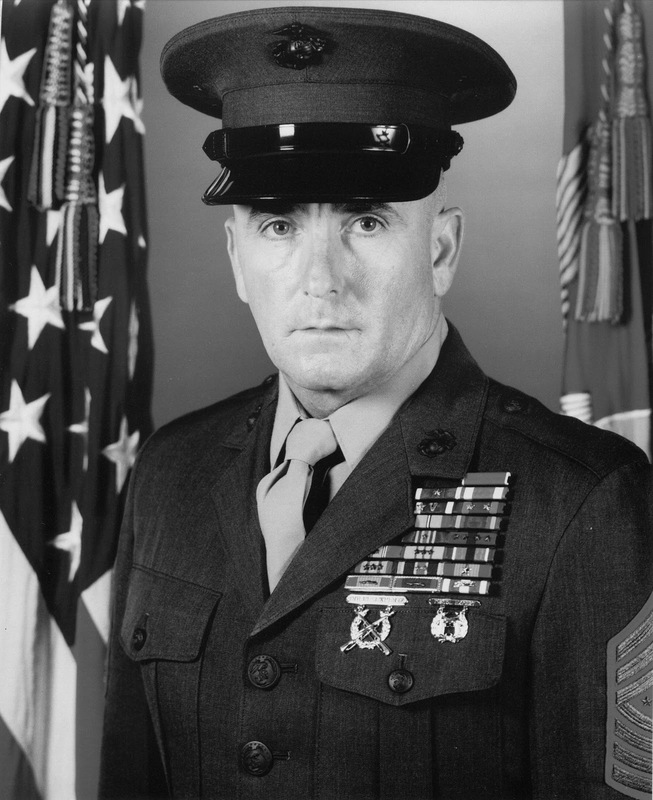 : Short bio's of all Sergeants Major of Marine Corps. Short bio's of all Sergeants Major of Marine Corps. Thanks to CoffeeJoeJava for the link! Want to know about the past Sgt Majors of the Marine Corps? Well here they are, nicely laid out. Dig in boys. This is good stuff!